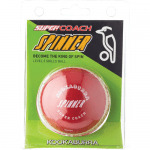 Fancy yourself as the next King of Spin? 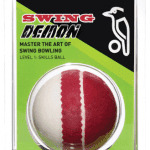 Or maybe you want to swing it fast and furious like the great Pigeon McGrath. 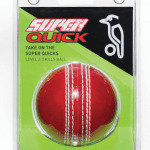 Either way, you can’t expect to bowl a maiden over if you don’t have the balls! 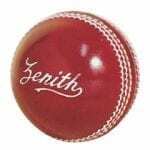 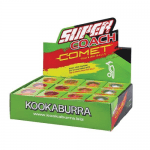 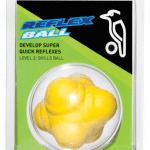 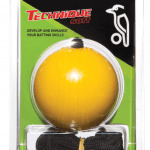 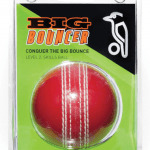 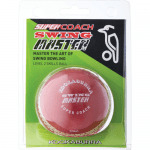 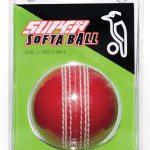 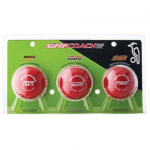 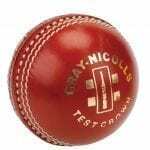 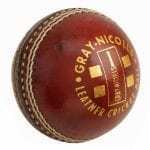 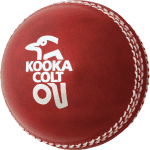 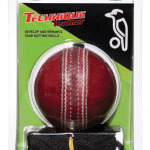 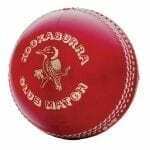 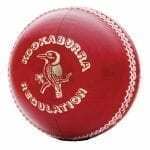 At Catalogue & Club we stock a great range of cricket balls in the top brands and best prices.